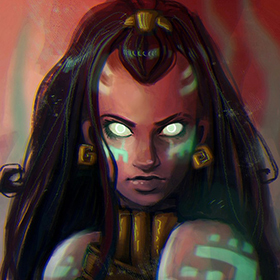 Harness corruption itself with Void Bringer IllaoiÂ for 975 RP (normally 1350 RP), or bring the slap down with her champ launch bundle for 1462 RP (normally 1950 RP). 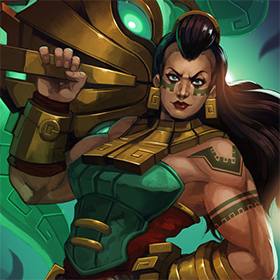 Illaoiâ€™s skin discount and bundle will last until 23:59 on 11/30. 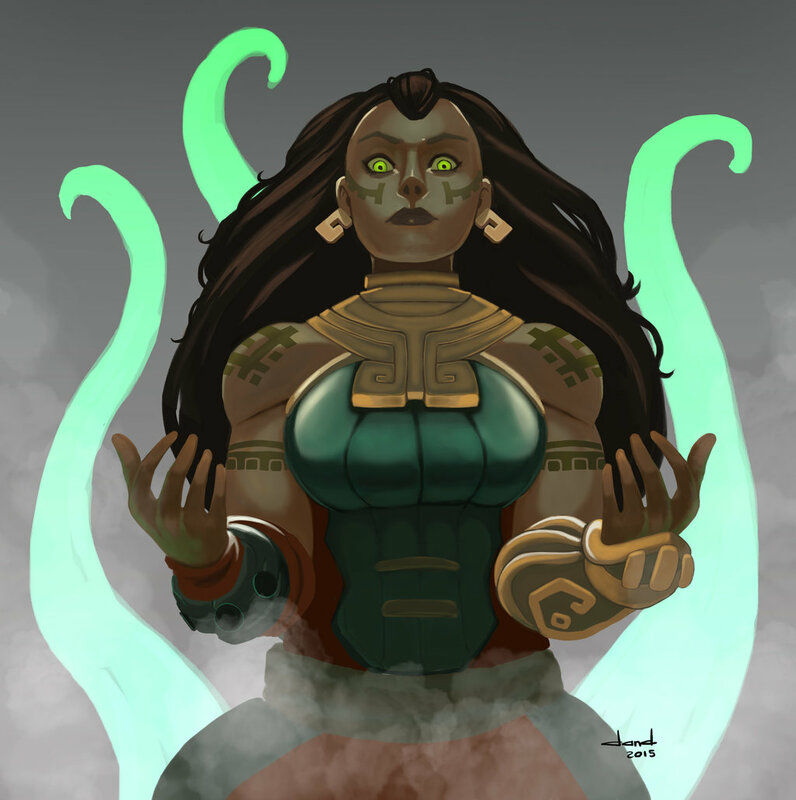 Illaoi draws the presence of her God, spawning a Tentacle on nearby impassible terrain ifÂ there are no other tentacles nearby. 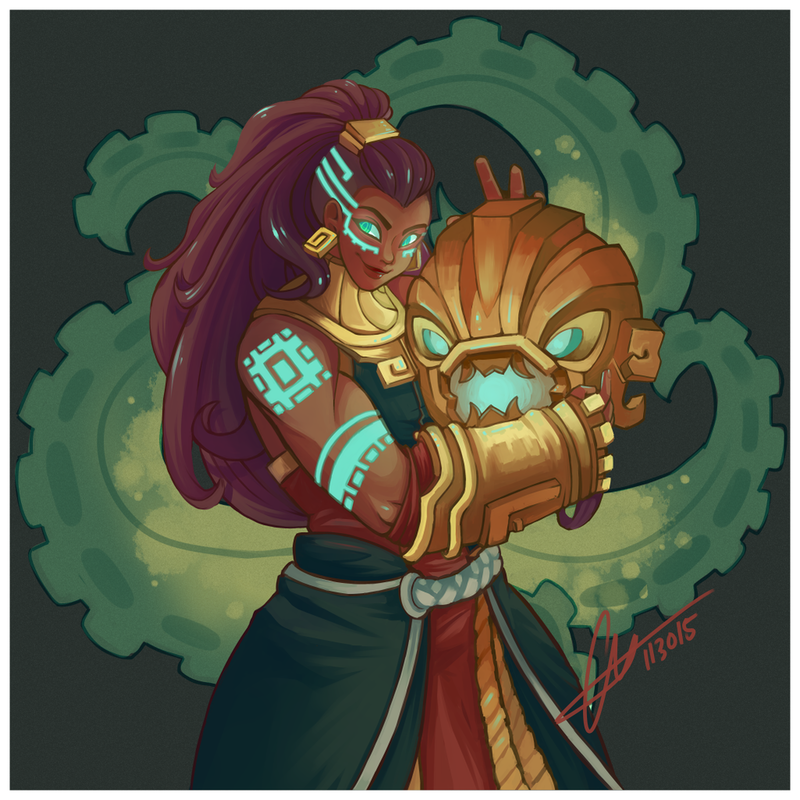 Tentacles interact with Illaoi’s abilities and last until killed or if left dormant for 1 minute. 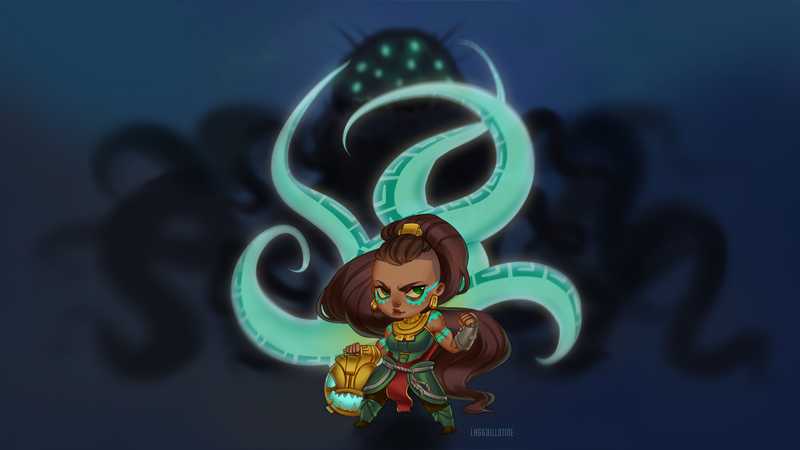 Passive: Tentacles that hit enemy champions heal Illaoi for 5%Â her missing health. 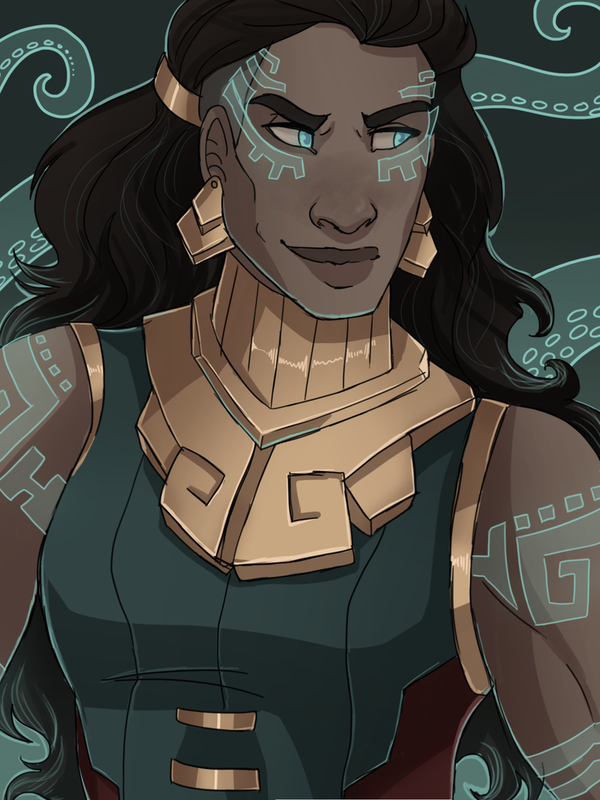 Active: Illaoi summons a Tentacle that slams down in a target direction,Â dealing [10*Champion Level] +Â [+1.2/1.3/1.4/1.5/1.6 Total AD] physical damage to all enemies hit. 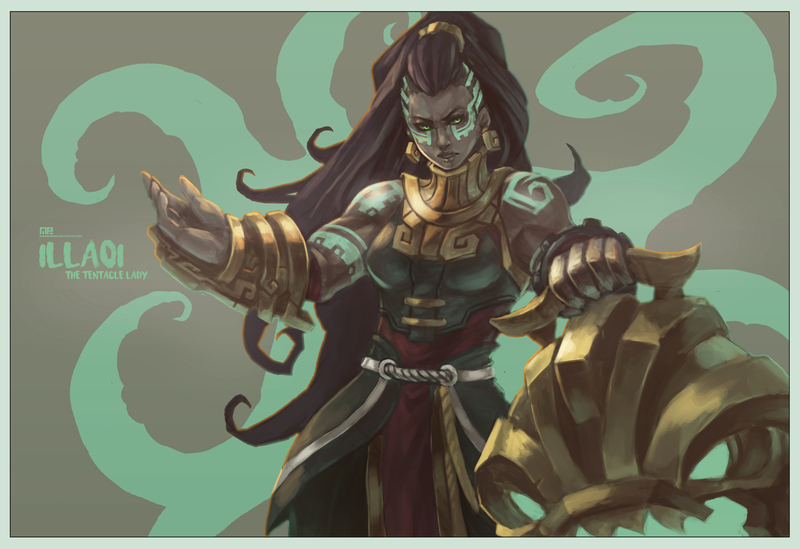 Instead of attacking normally, Illaoi leaps to her targetÂ for her next basic attack, dealing 15/35/55/75/95 [+1.1 Total AD] bonus physical damage before commanding all nearby Tentacles to swing at her target. 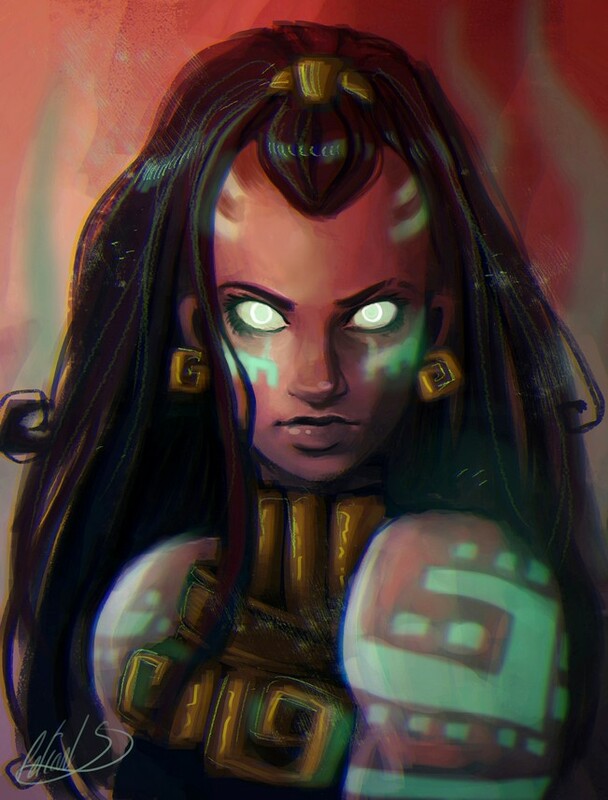 Illaoi first rips the spirit from a foe’s body,Â putting it close to her for 10 seconds. 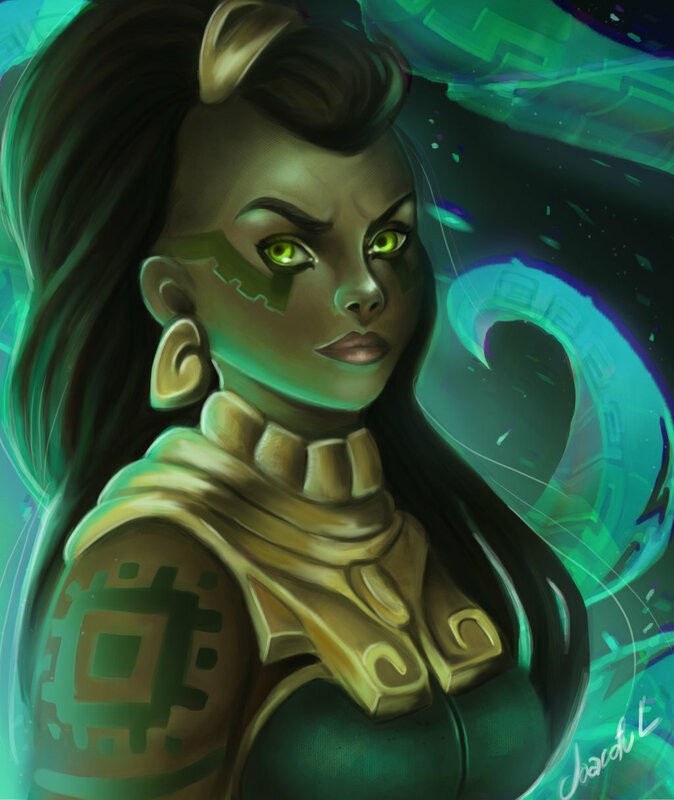 The spirit can be attacked by Illaoi and her teammatesÂ and returnsÂ 25/30/35/40/45% [+0.08% Total AD] of the damage it takes to the original target. 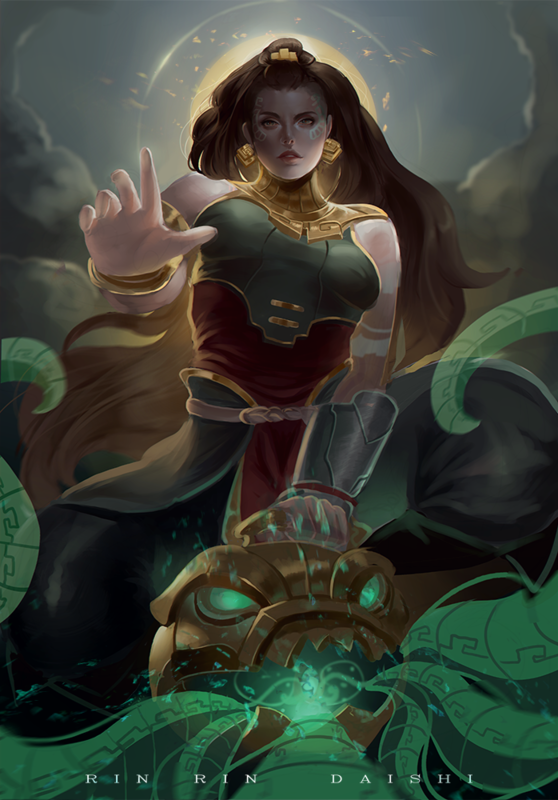 Illaoi leaps into the air before slamming her idol into the ground, dealing 150/250/350 [+0.5 Bonus AD] to all nearby enemies and summoning a Tentacle for every enemy champion hit. These Tentacles last for 8 seconds, they have 50% bonus Attack Speed and theyÂ cannot be targeted.Â Additionally, while Leap of Faith’s Tentacles are active, Harsh Lesson [ W ]‘s cooldown is decreased to 2 seconds. 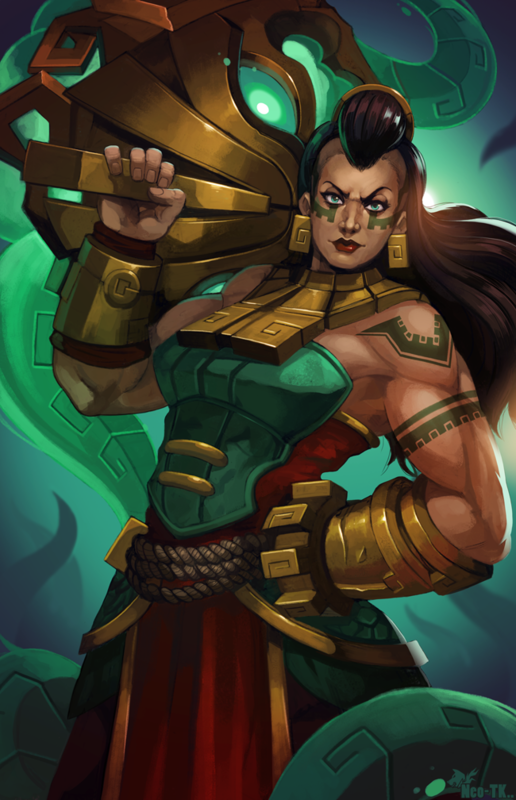 Illaoi’s Champion Spotlight is now out. 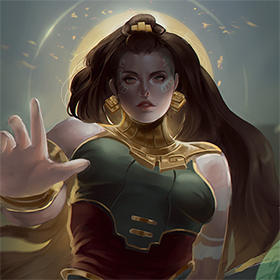 You can find a complete preview of her in-game HERE. You beat the game, and now you know various ocean wisdoms.Â Congrats! 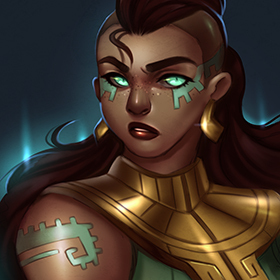 We met up with some of the folks behind Illaoiâ€™s creation to find out how they turned some early ideas into the battle priestess preparing to test the Rift. Hereâ€™s their story. 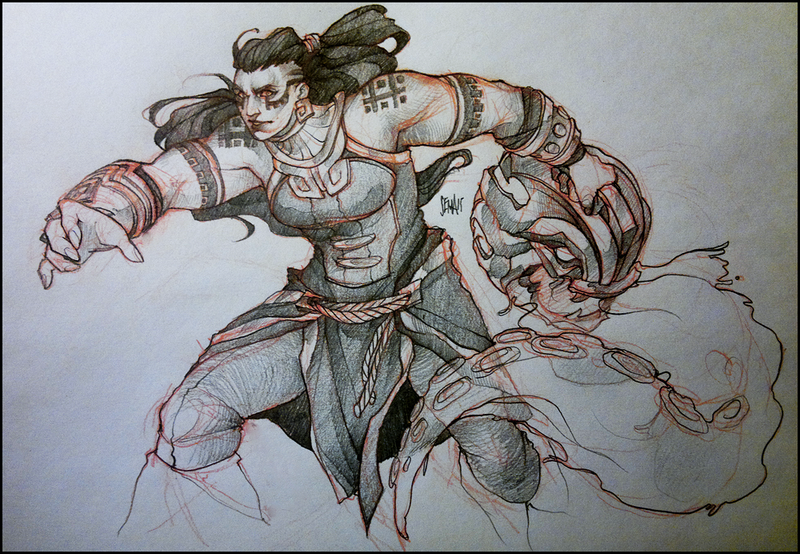 Before Illaoi was a thing, we had this cool idea of having a character in our game literally punch the spirit out of their target. 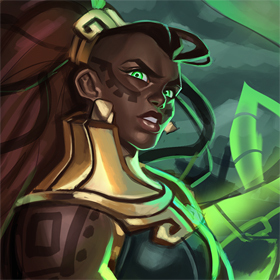 We had to shelve it as we were still finishing up Rekâ€™Sai, but once we cycled back around into new champion ideation, we were super happy to find out that our pod had been tasked with creating Leagueâ€™s next brawler. 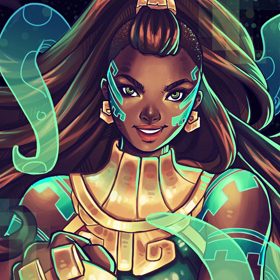 Brawlers like punching, we could have ours punch spiritsâ€¦ things were starting out great. 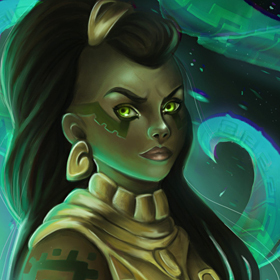 We were a little way through ideation when the champion update guys spun up a new team tasked with identifying roles in the game and making sure all the champions in that role brought a unique playstyle to a game of League. Theyâ€™re the guys who most recently updated the marksmen, but before that, they tackled a whole new class: the juggernauts. These were Leagueâ€™s League’s lumbering, tanky, melee class. 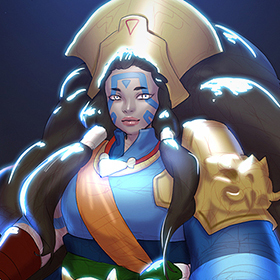 The champion update team rounded up all the champs who fit their juggernaut definition, and as they did, we realized that our new brawling champion would fit perfectly into that bunch. But they were all guys, even the dog-shaped ones, so we started thinking about a lady to mix things up a bit. 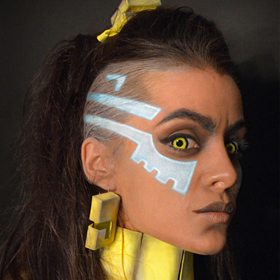 Before we started on this new lady brawlerâ€™s look, we knew we wanted to do something different. 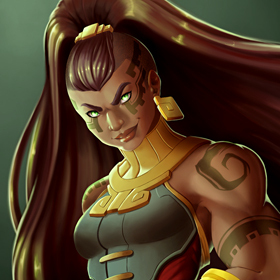 This isnâ€™t a commonly known fact, but a huge chunk of Leagueâ€™s female characters actually share an identical (or near identical) face and body, and are only differentiated by their hair and clothing. We wanted to try something different, and so set about creating someone significantly apart from the crowd for our brawler. Sheâ€™s a bunch bigger, obviously, but alongside her larger frame we gave her a larger personality, too. We wanted her to be confident and comfortable in her own skin, a woman who knows exactly who she is and what she wants. 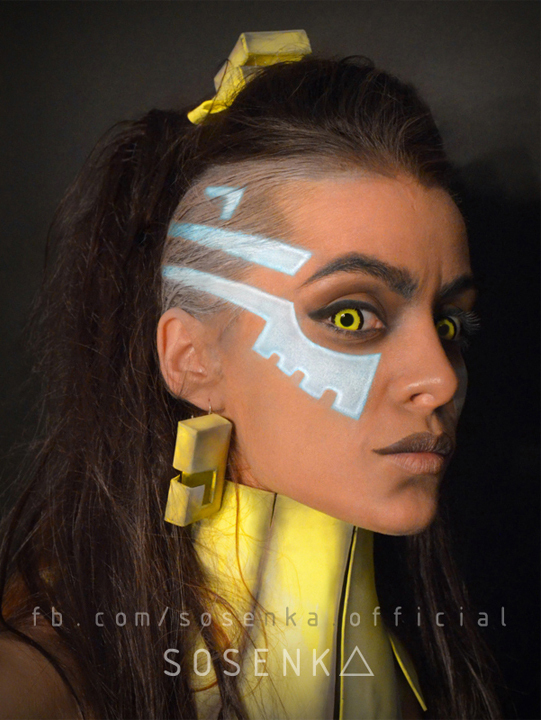 We started tooling her up to be someone who was genuinely beautiful in her own unique way. The sketching began in earnest. 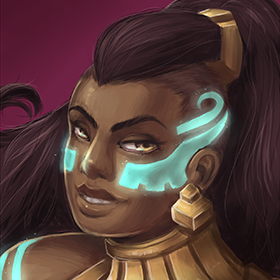 We wanted Illaoi to be confident and comfortable in her own skin, a woman who knows exactly who she is and what she wants. Armor quickly became a pretty contentious point. 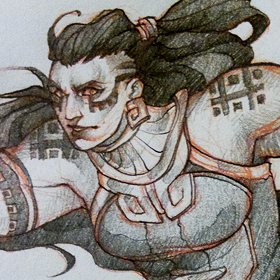 Brawler was known as Battle Cleric at one point, a name which naturally led to us giving her buckets of armor. But straight away that didnâ€™t feel right. 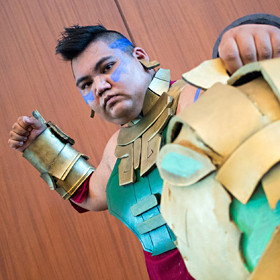 Armor implied tankiness which implied Brawler was someone you hit, rather than someone who hit you. 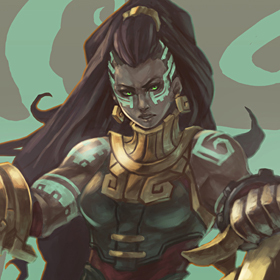 We pulled off the armor to emphasize her muscles, which in turn accentuated her confidence and power. 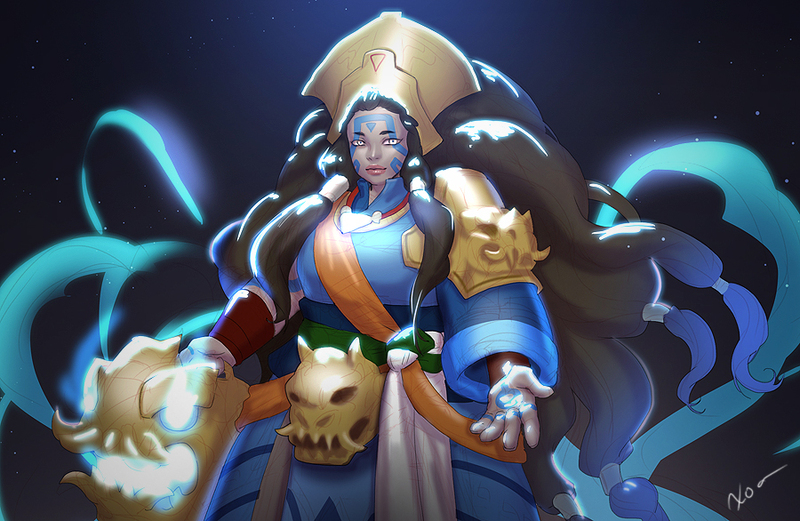 Taking her armor away brought her tattoos into play, too, which played up her strong religious aspect and gave her a more immediate connection to her god. 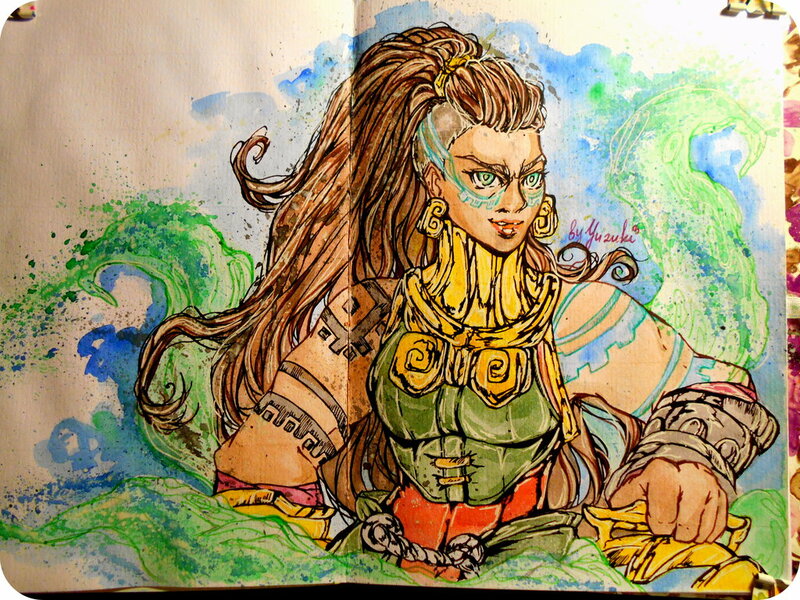 At one point, her tattoos actually came to life and formed her tentacles, although that overlapped with Braum and even Udyr a little too hard for our liking. 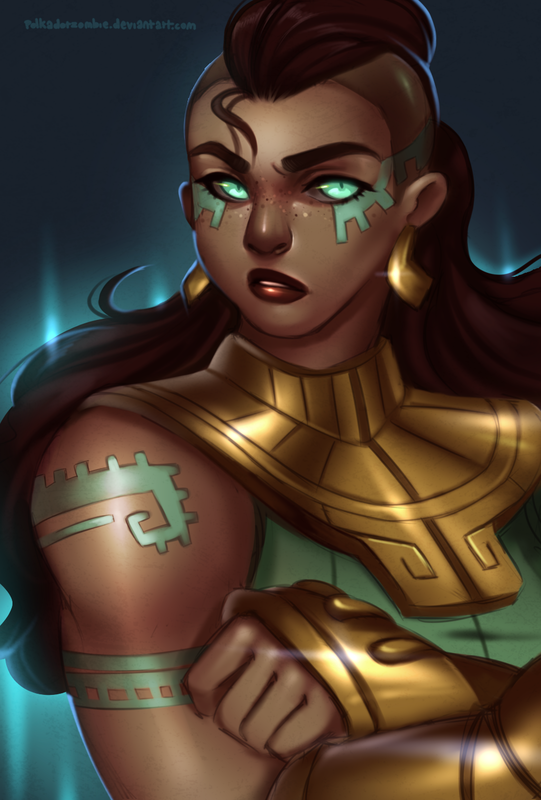 Eventually we settled on Brawler carrying a symbol of her god around as she traveled, an idol which she could wield to conjure aspects of her deity. 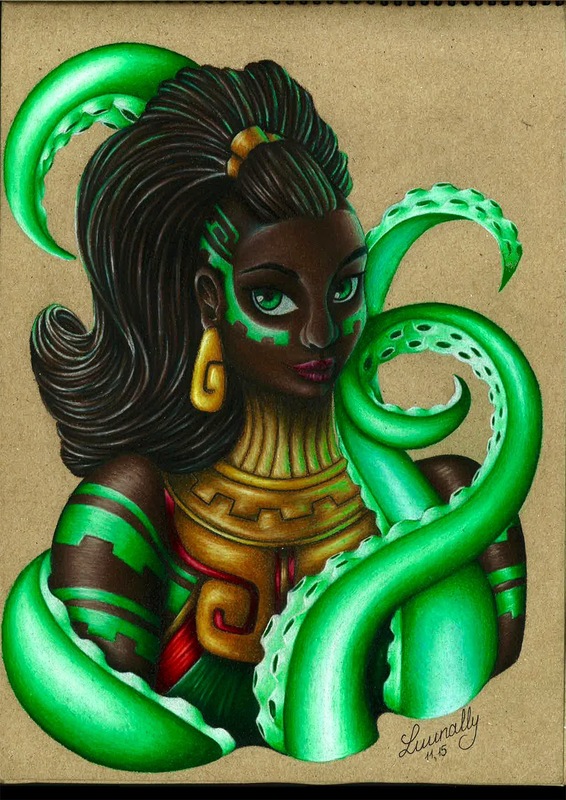 And what about those tentacles? 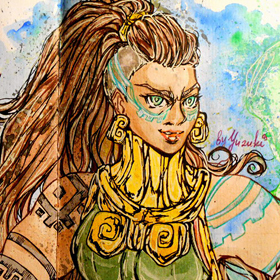 They first squirmed their way in with Brawlerâ€™s Q, which stayed pretty much constant throughout her development. 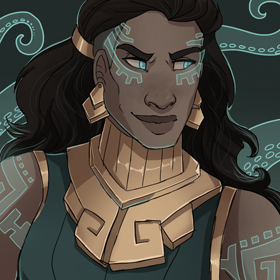 But as we got further in, as we really started figuring out who Illaoi was – how central her god was to her – we started looking for ways we could make her tentacles more central to her kit. 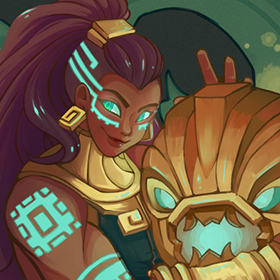 We tinkered around with a few ideas, the coolest of which involved Illaoi actually showing her ulted enemies the truth of the world around them. We had an overlay in place that changed the whole map, revealing tentacles snaking all over the walls and structures around them. It was awesome to look at, but ultimately the tentacles were just there – they didnâ€™t actually do anything. Then we got to thinking: what if they did? 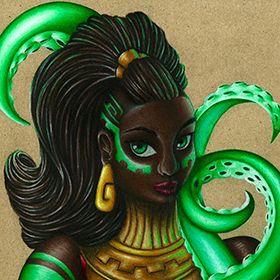 Adding independent tentacles to lllaoiâ€™s kit was really the last piece of the burgeoning championâ€™s puzzle. 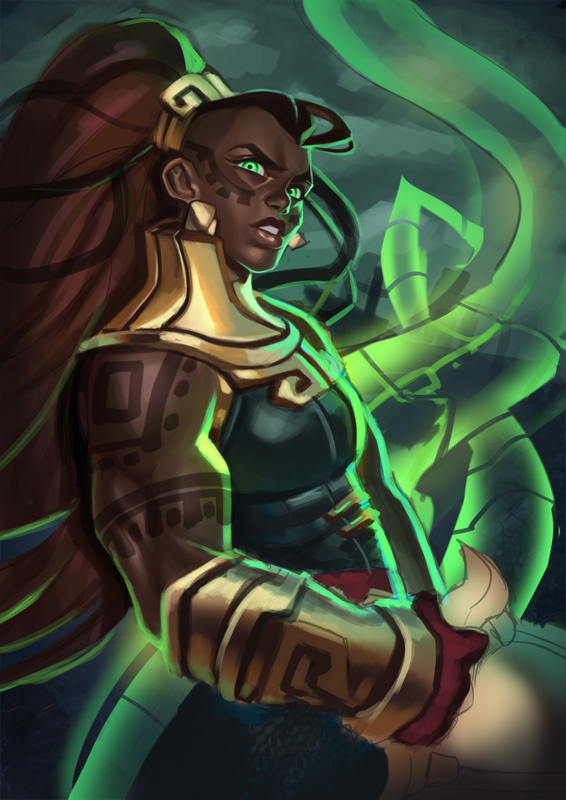 By adding them in, we gave Illaoi a really unique space within the juggernauts: sheâ€™d be the set-up queen, a champion who grew in strength when she settled in an area and had enough time to grow a tentacle or two. 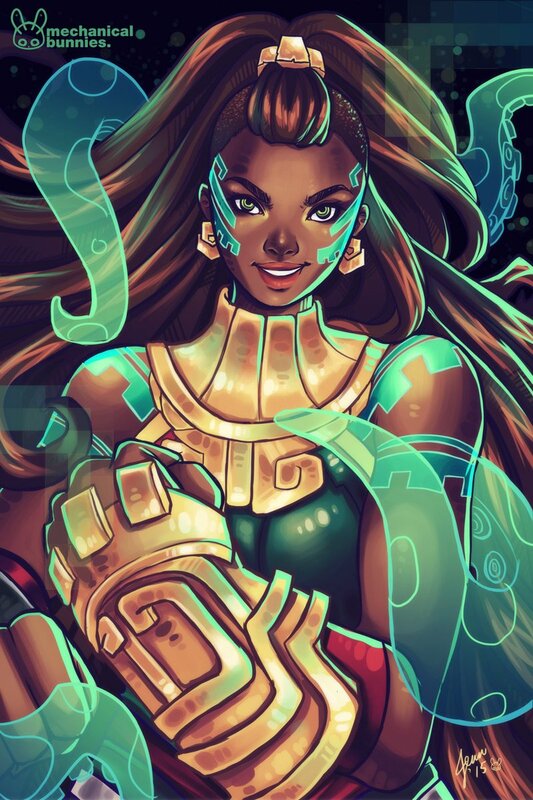 The independent tentacles fit perfectly into her theme, too. 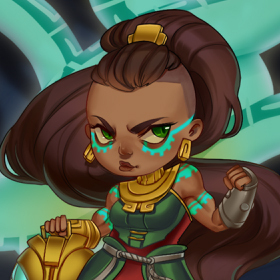 By adding them in, Illaoi players would never feel alone in-game, while Illaoiâ€™s enemies would always feel outnumbered against her, even 1v1. 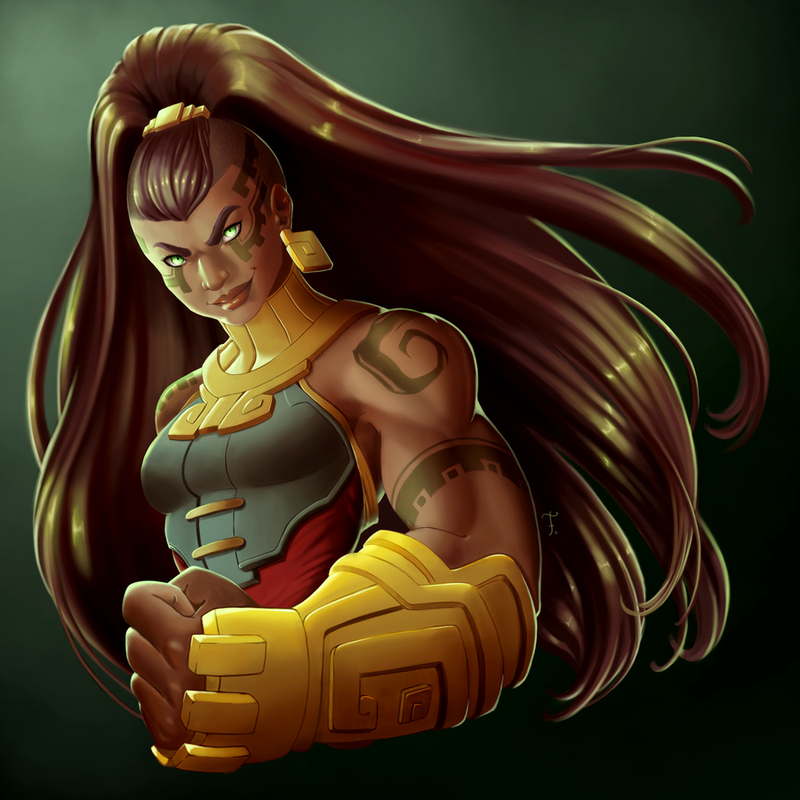 Everything worked together, and after months of iteration, we had a kit-locked brawling champion with a compelling and consistent playstyle, look and character. 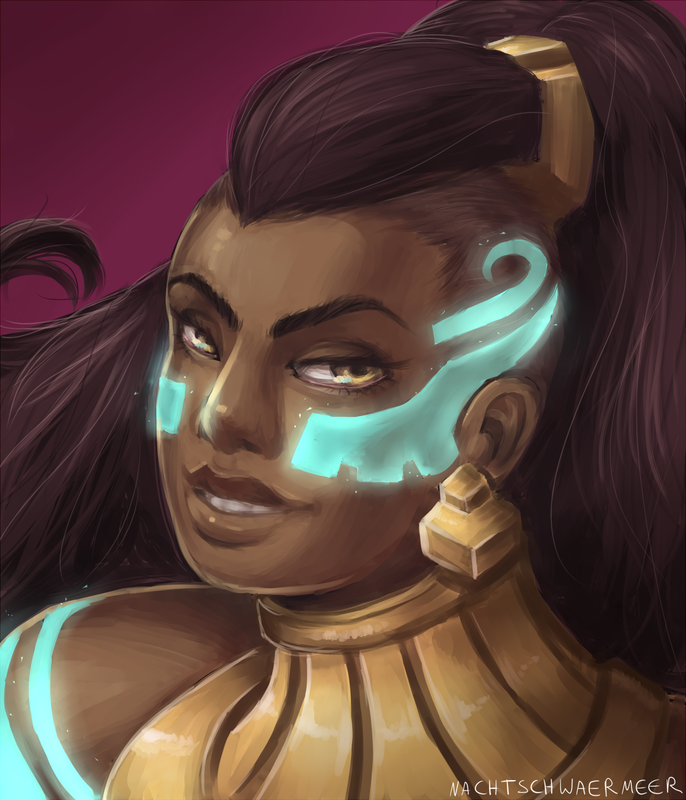 Illaoi. 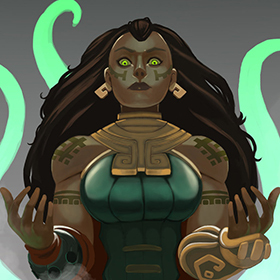 Void Bringer Illaoi will be available in store for 1350 RP. Braum Lionheart will be on sale for 750 RP. Dragon Trainer Trist is a legendary skin. It will be available in store for 1820 RP. [ Note ]Â Trist’s recall looks bugged at the moment. Look forward to an updated recall. Elderwood Hecarim will be available forÂ 1350 RP. 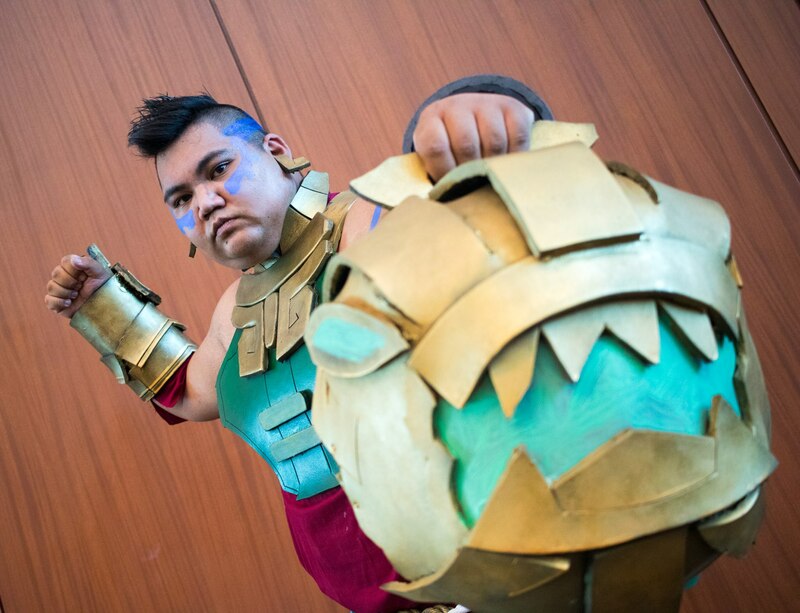 Gragas Caskbreaker will be sold for 750 RP. Gravelord Azir will be available in store for 1350 RP. Ryze Whitebeard will be sold for 750 RP. Varus Swiftbold will be available for 750 RP. The Homeguard boot enchantment has been removed from the game. Instead, all players now receive the Homeguard buff when basing automatically after the 20th minute. Slow duration increased fromÂ 1/1.5/2/2.5/3 seconds toÂ 2/2.3/2.5/2.8/3. Now additionally, Rocket Jumping onto targets with Explosive Charge on them will deal 25% increased damage per Explosivee Charge stack, but Rocket Jump’s slow will be decreased.